Highly stable, our Phthalocyanine Green Pigment is taking over the global market. This Pigment is highly appreciated for lending beautiful green color to an object or thing. It is a blend of the best physical and chemical properties. 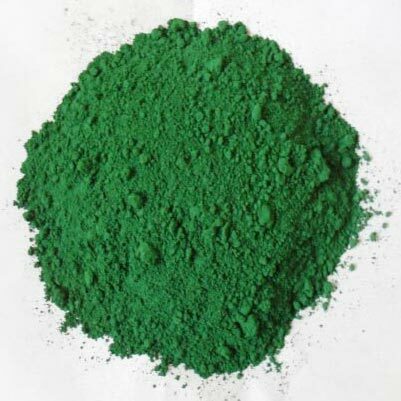 We are coming out as the notable Manufacturer, Exporter, and Supplier of Phthalocyanine Green Pigments from Gujarat, India. We have a team of hawk-eyed quality controllers who ascertain the quality aspect in an impeccable manner.